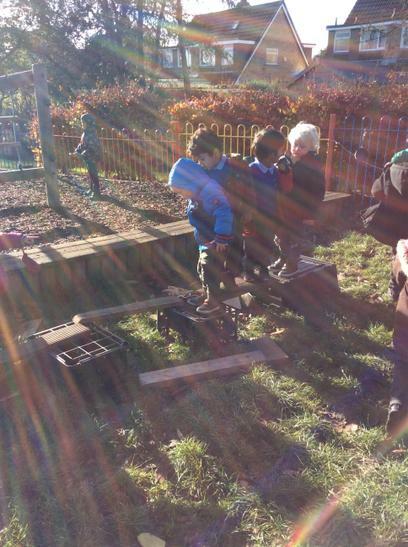 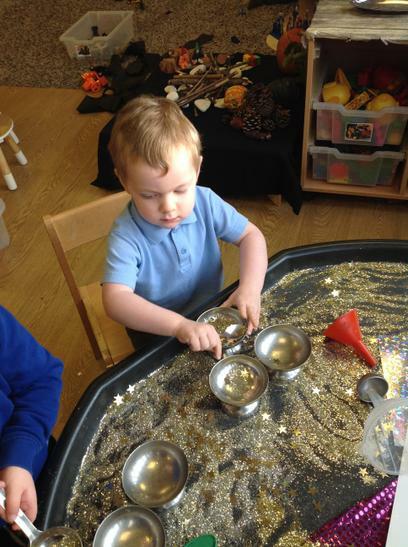 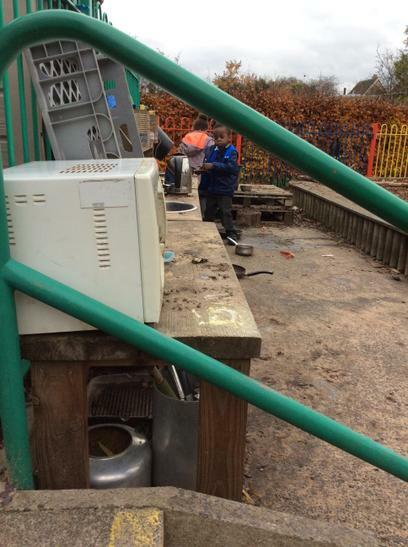 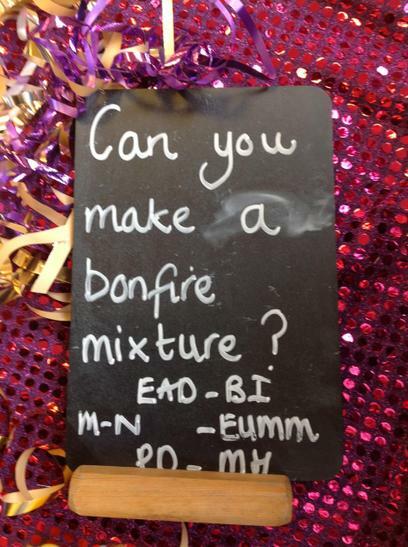 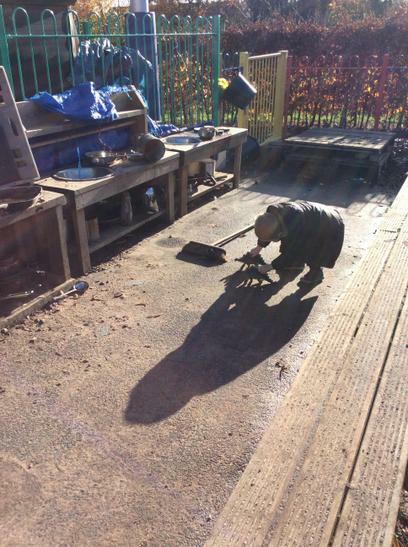 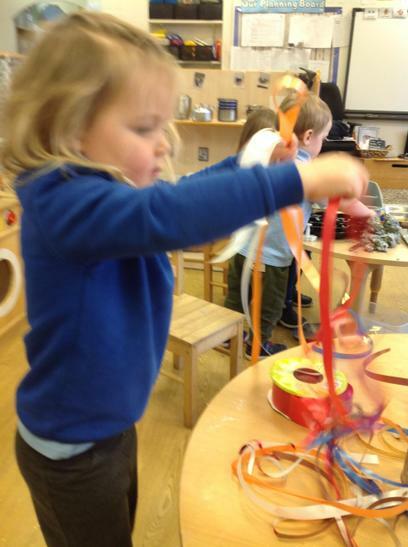 This week we have been talking about bonfires and fireworks. 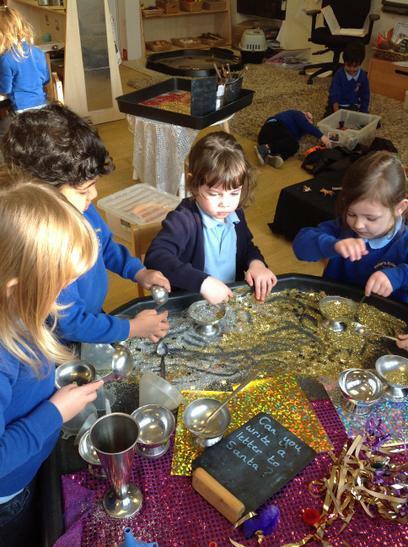 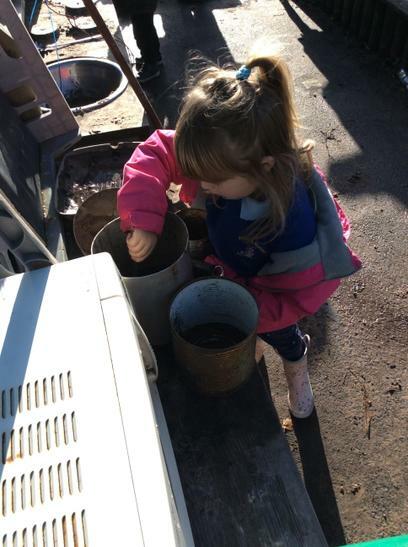 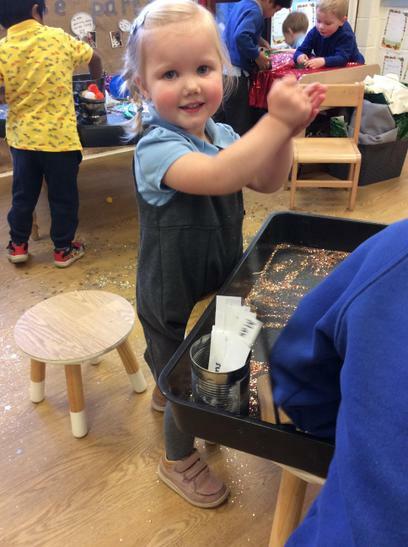 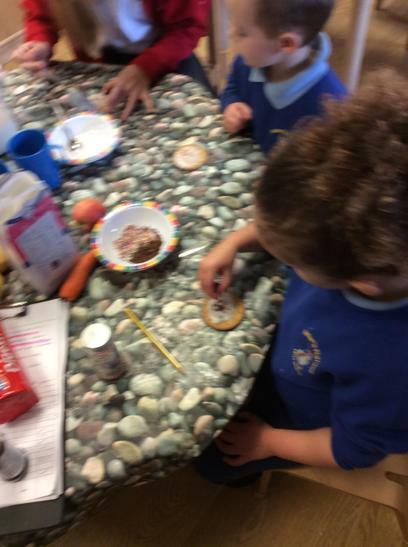 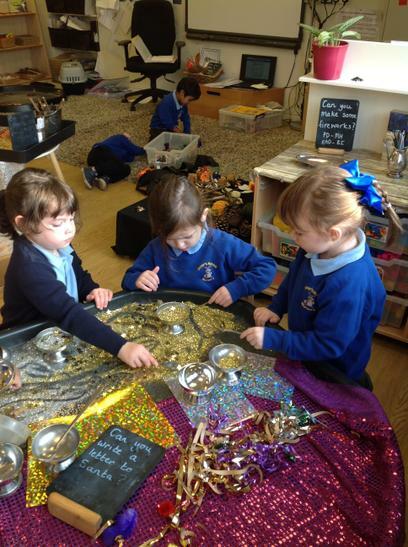 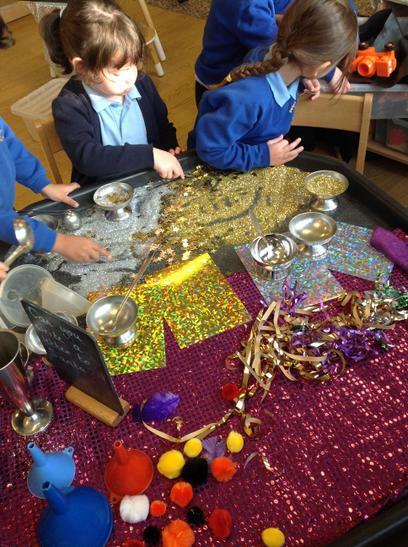 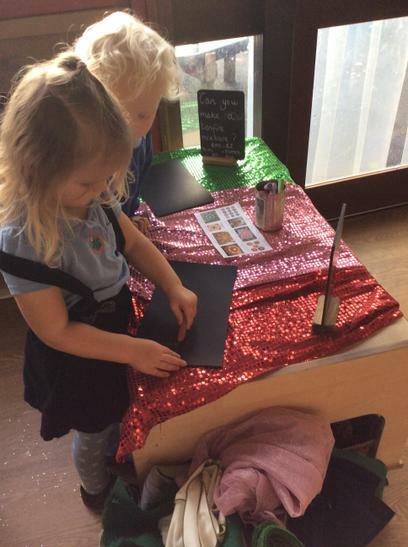 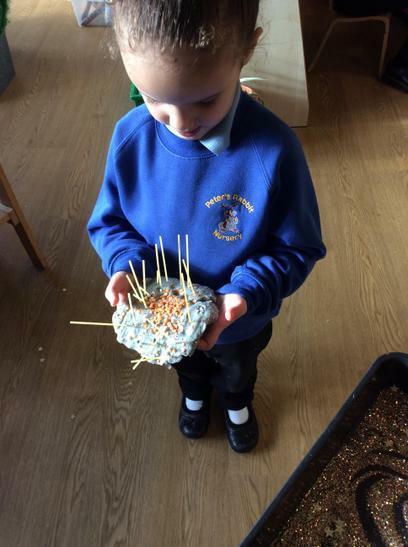 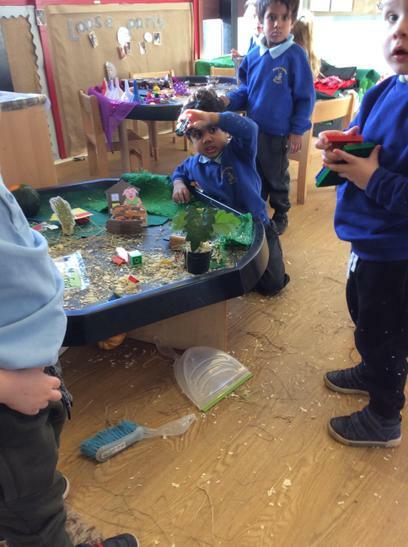 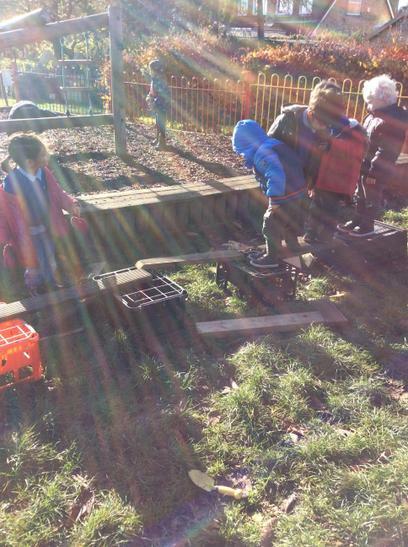 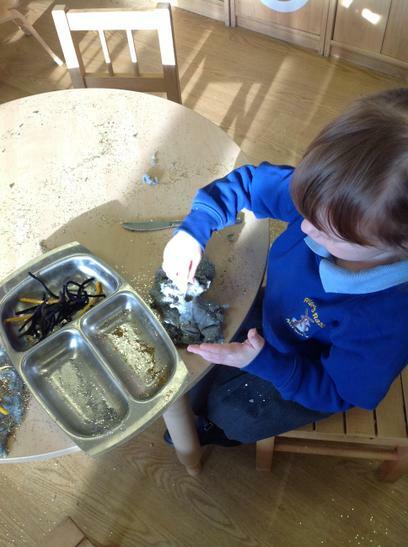 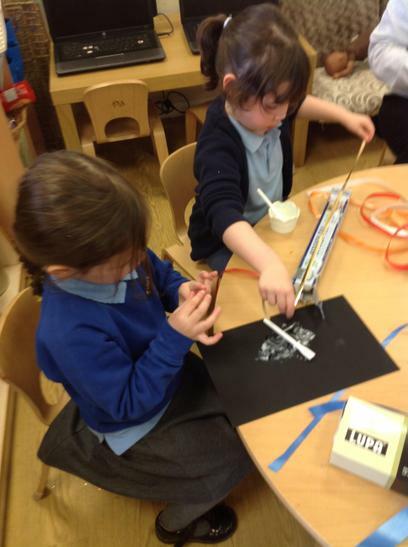 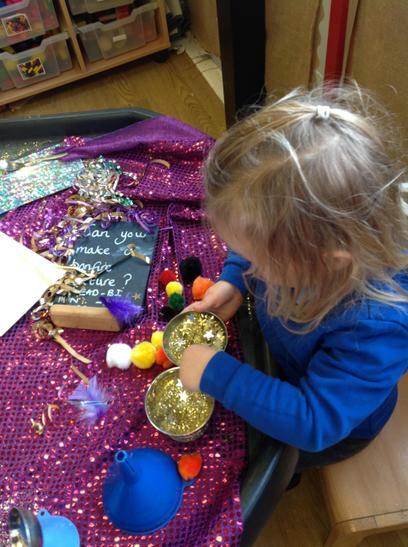 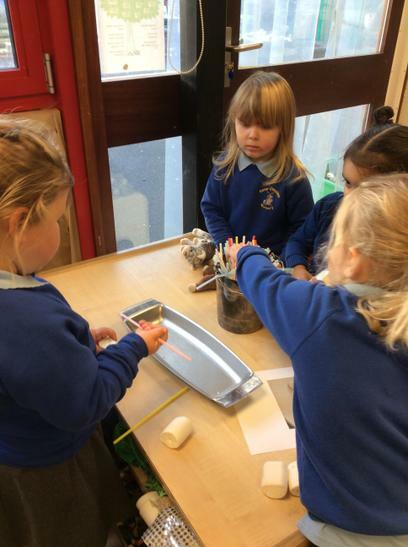 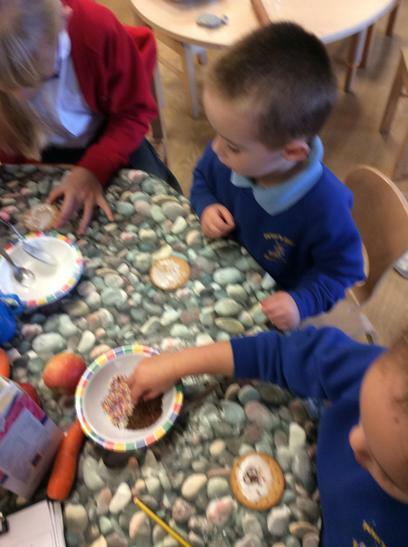 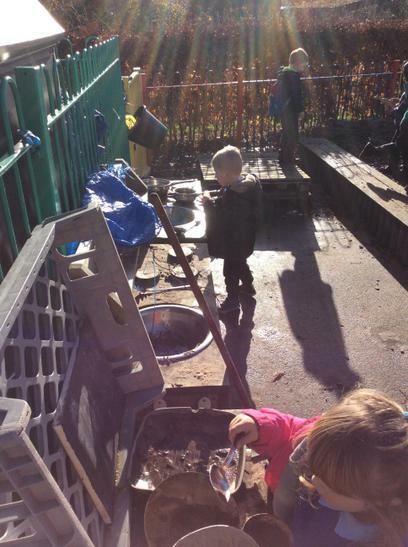 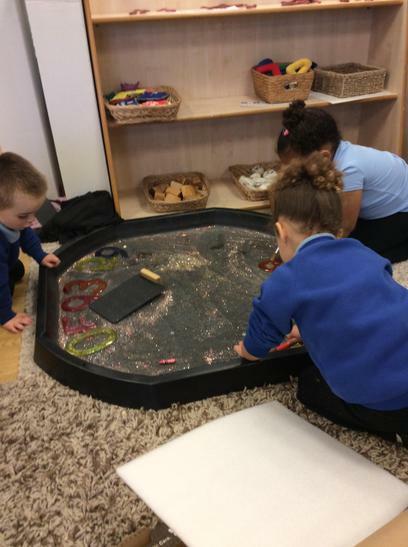 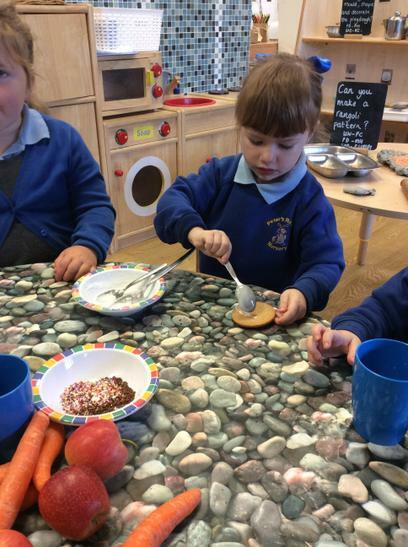 We had a go at writing our names in glitter, we decorated the playdough with glitter and pipe cleaners, we made a glitter bonfire mixture, we found the numbers in glitter, we made our own bonfire picture and we listened to some music and were fireworks. 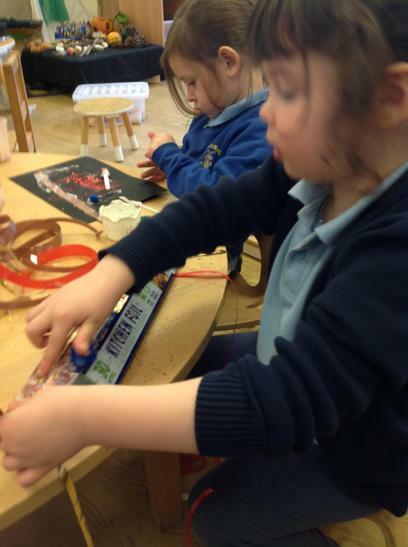 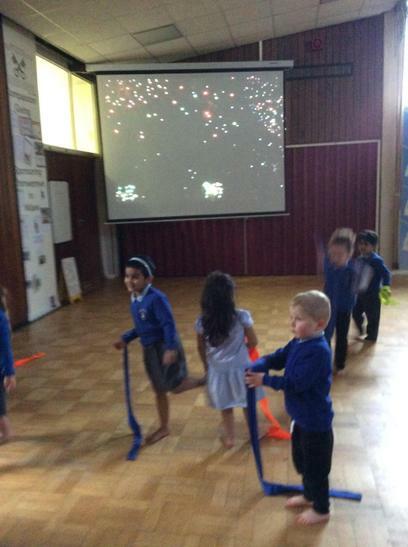 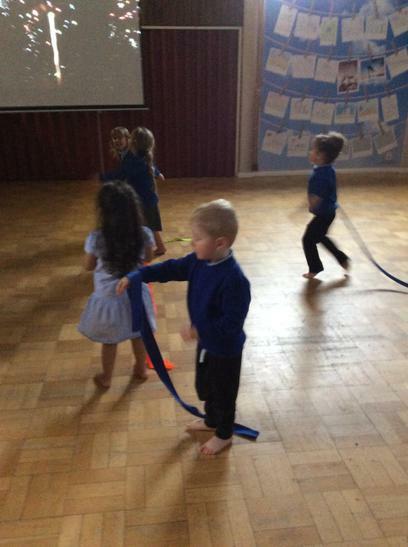 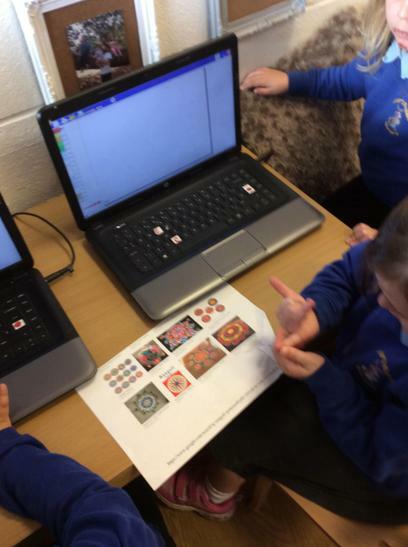 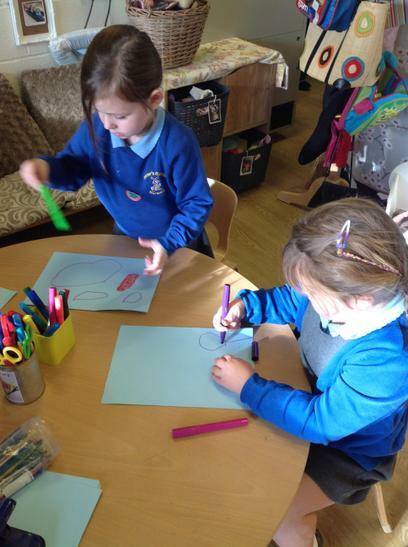 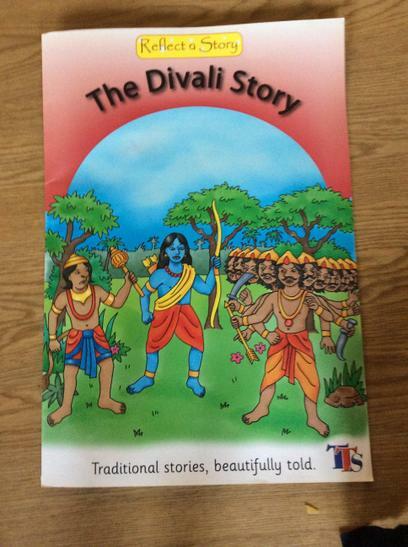 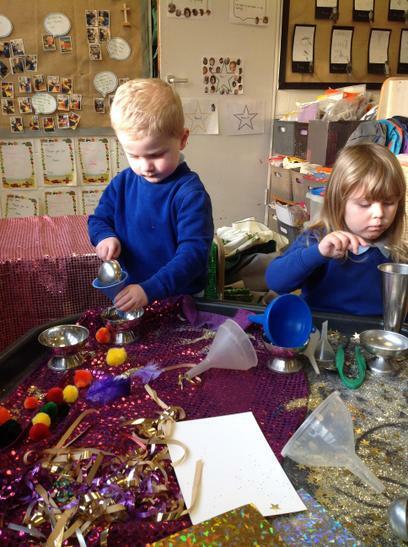 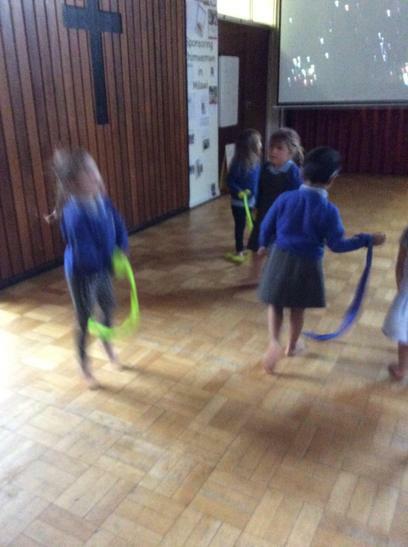 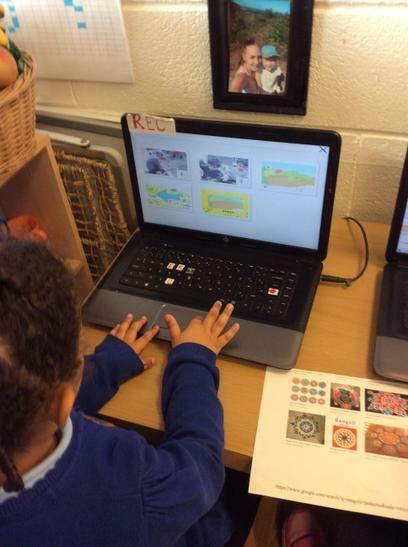 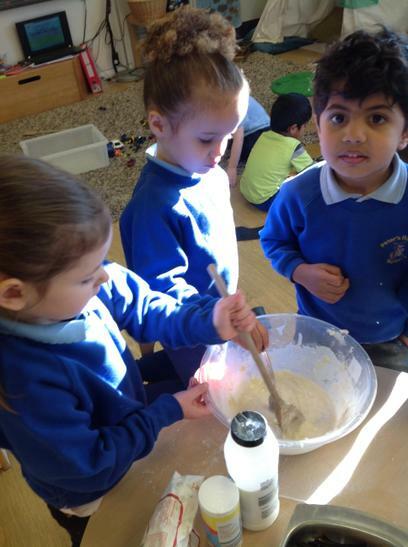 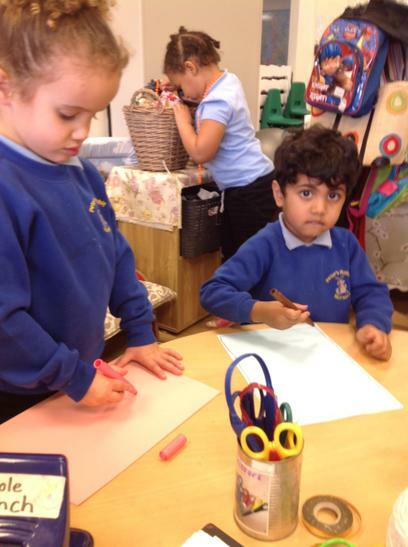 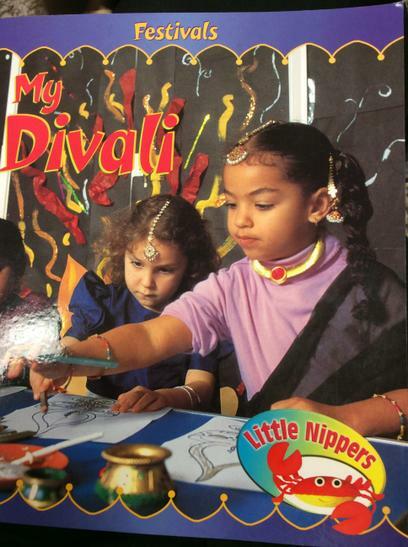 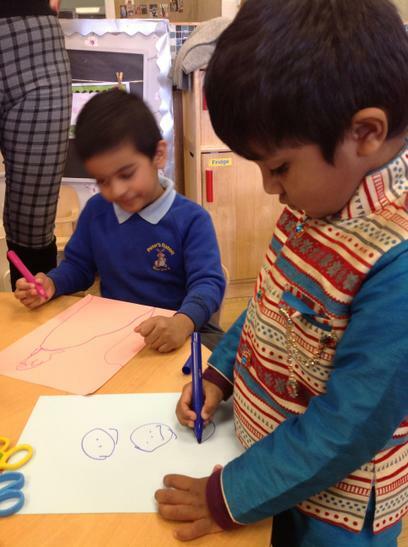 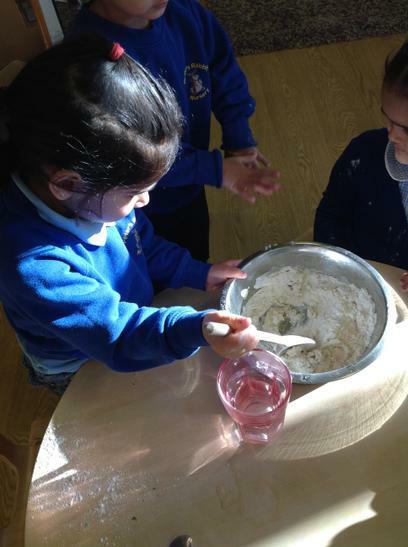 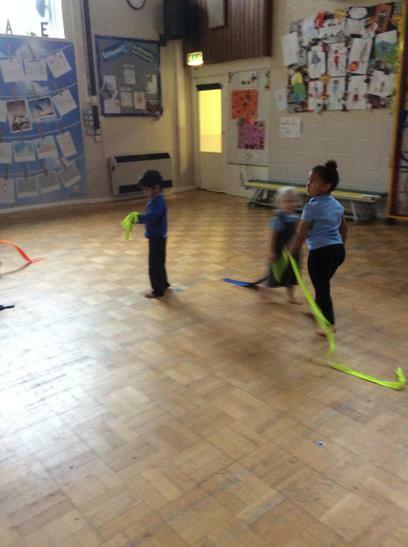 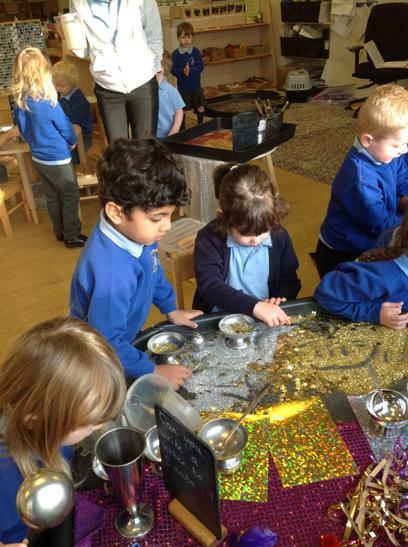 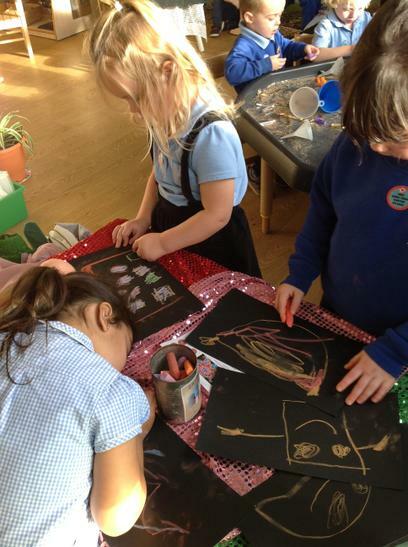 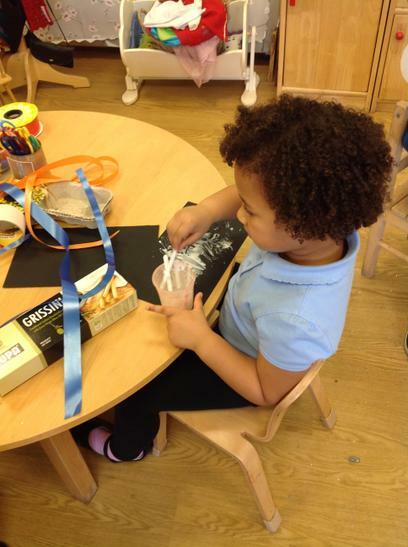 We have also been learning about Diwali. 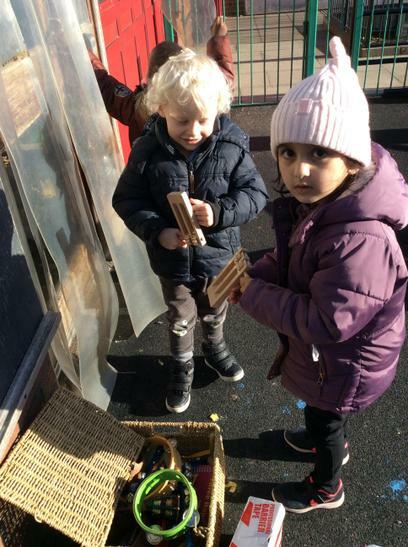 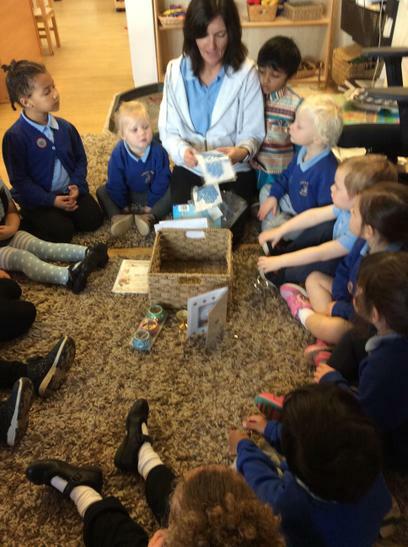 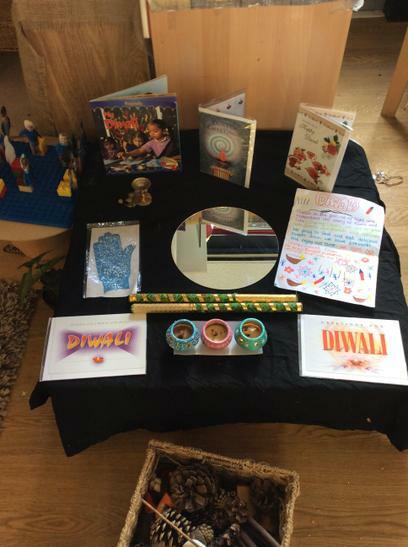 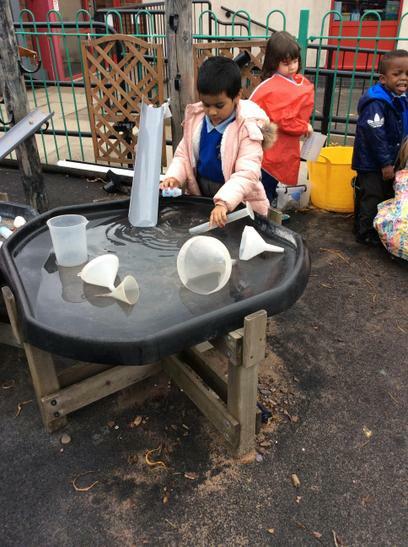 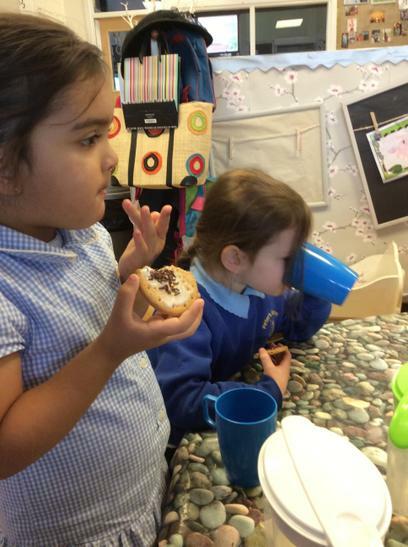 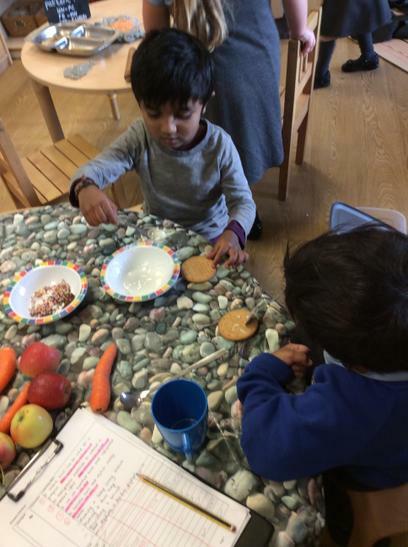 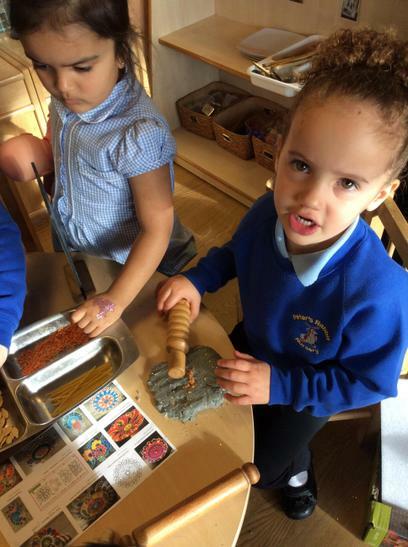 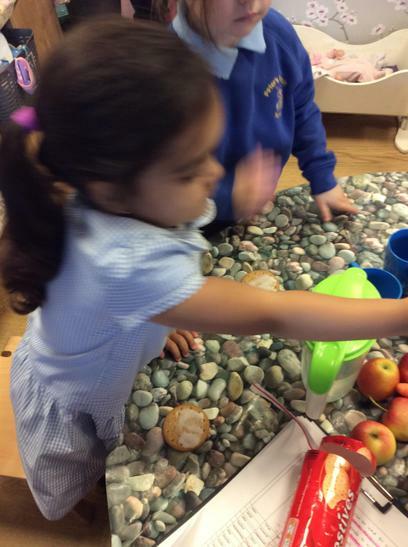 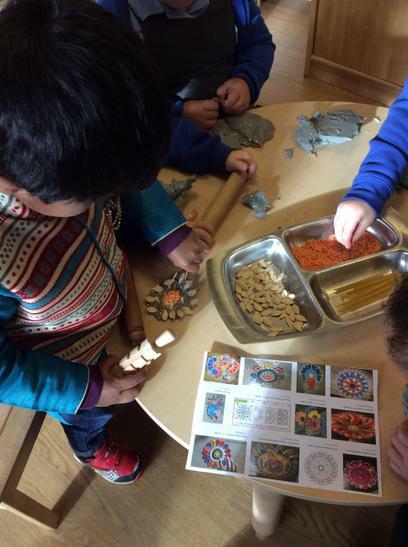 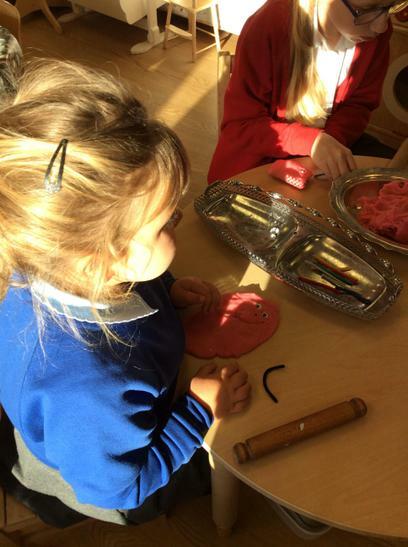 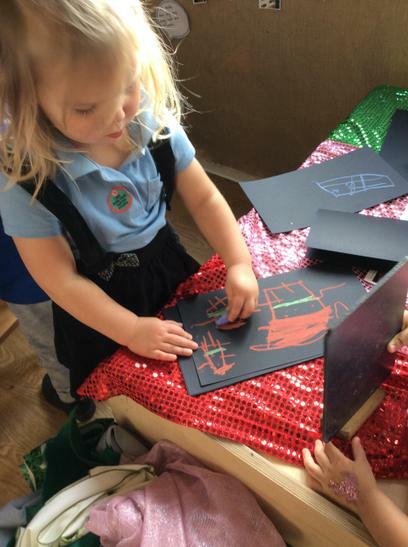 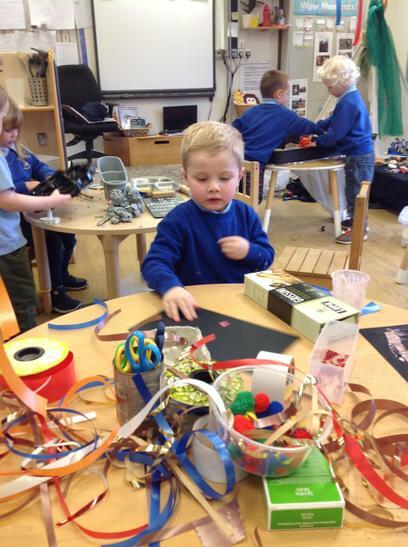 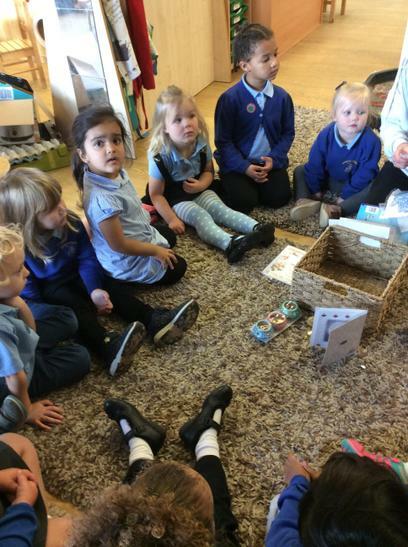 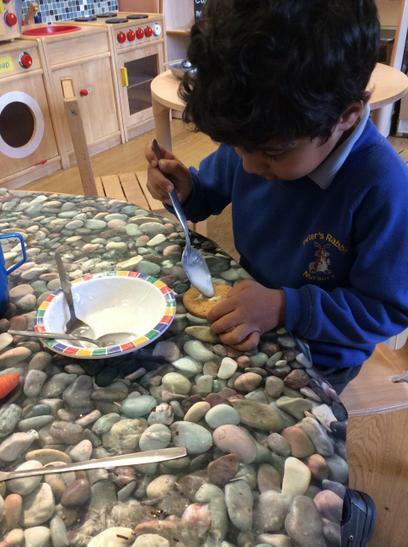 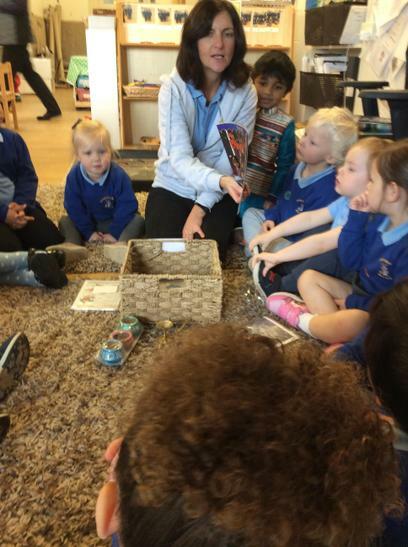 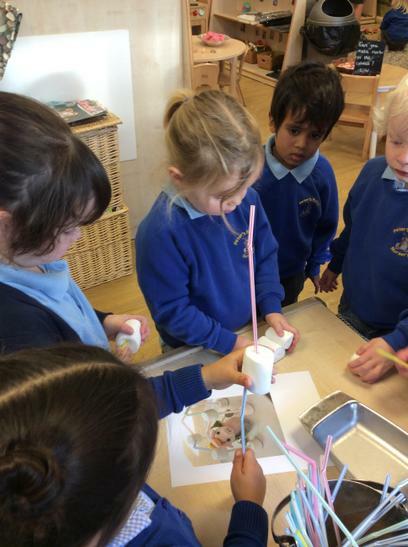 We looked in the 'Chatterbox' at objects and read a story about Diwali, we drew rangoli patterns with chalk, we decorated a biscuit, we made some playdough and then made rangoli patterns in it and then we made a lantern and a tea light holder. 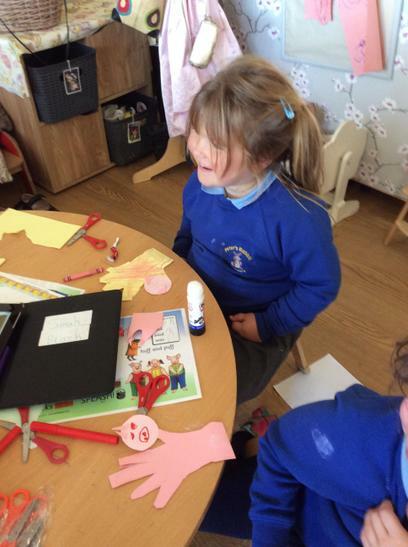 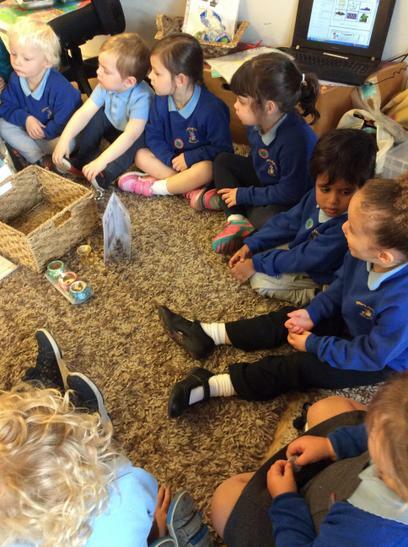 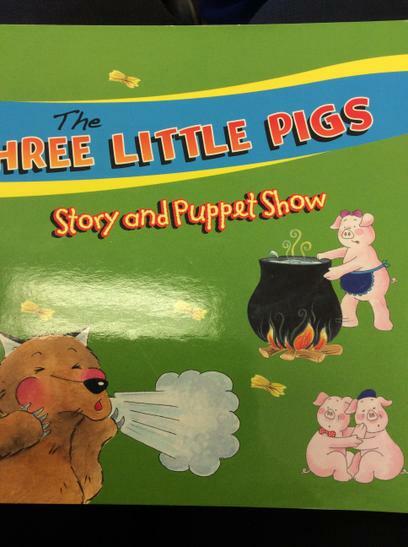 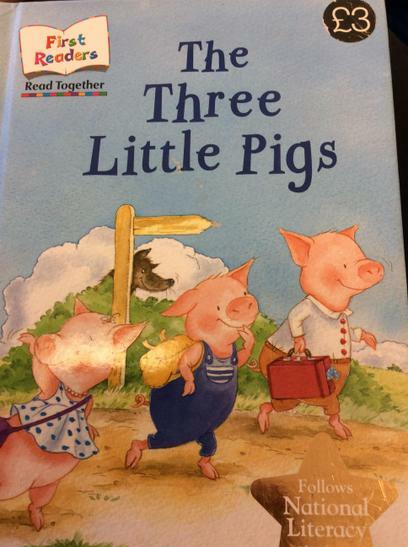 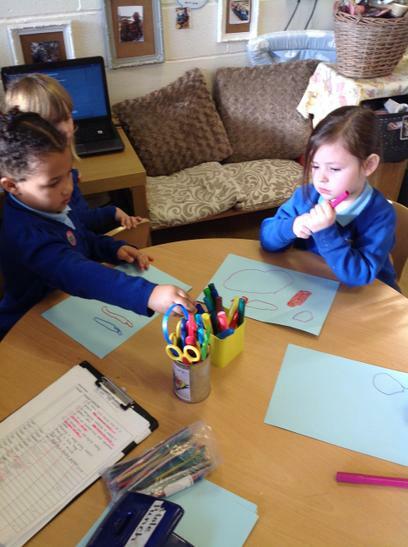 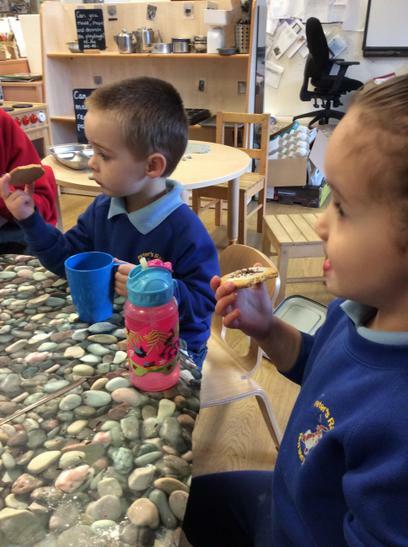 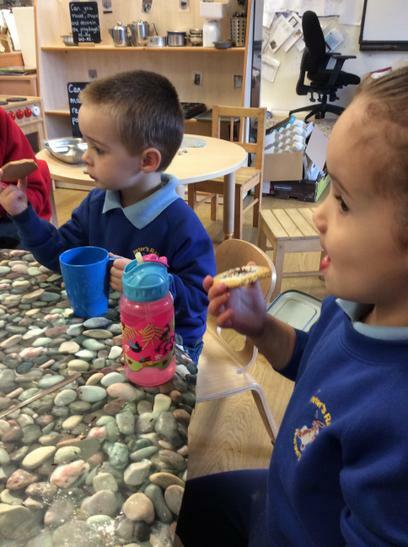 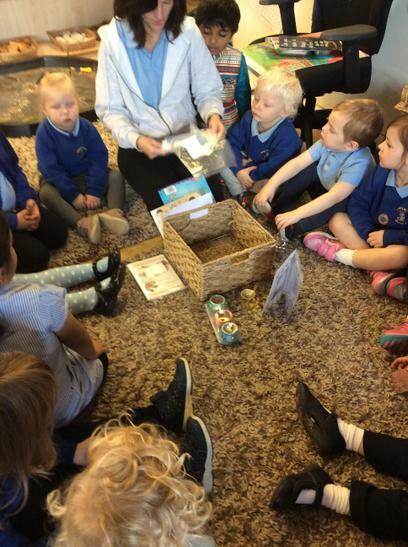 We read the story of 'The Three Little Pigs'. 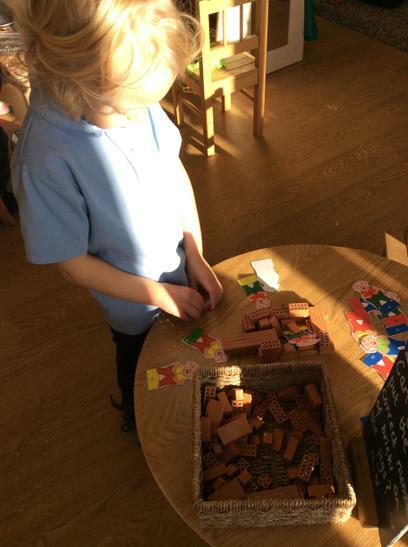 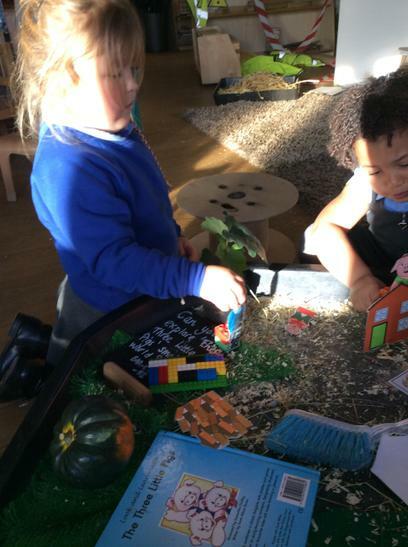 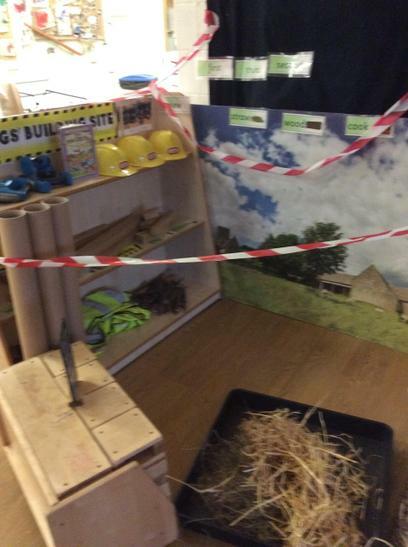 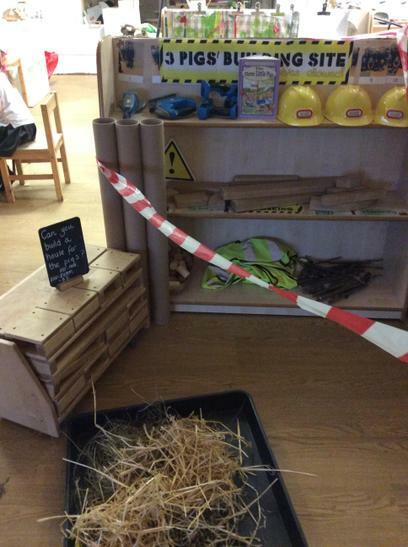 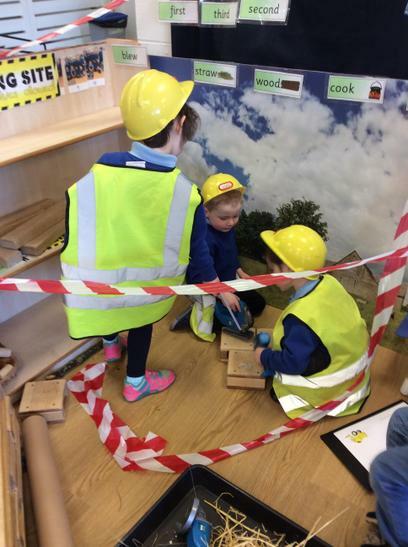 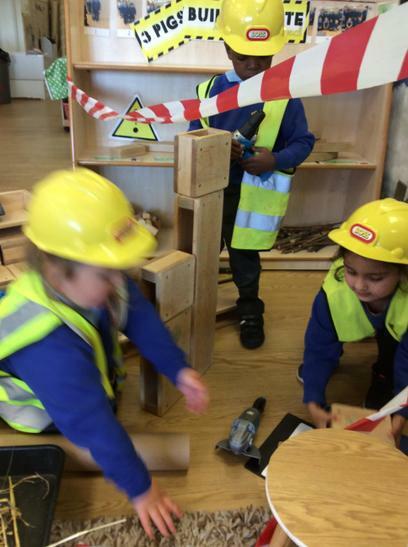 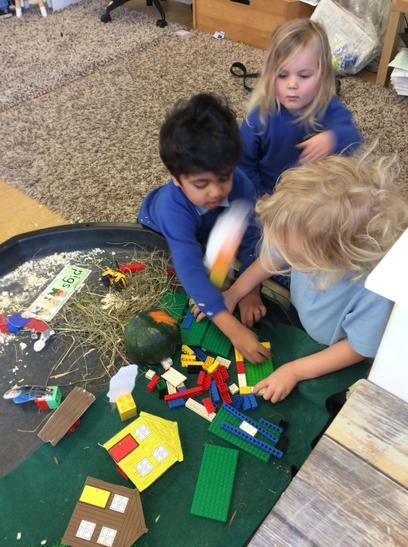 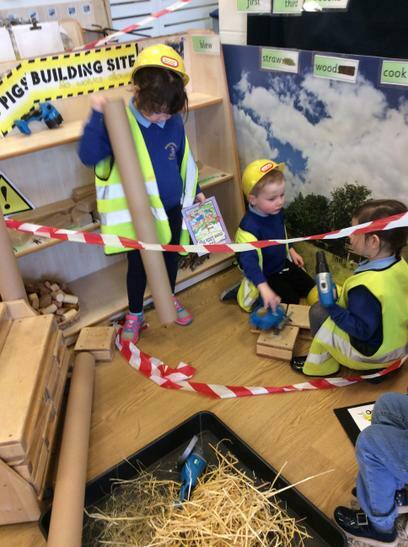 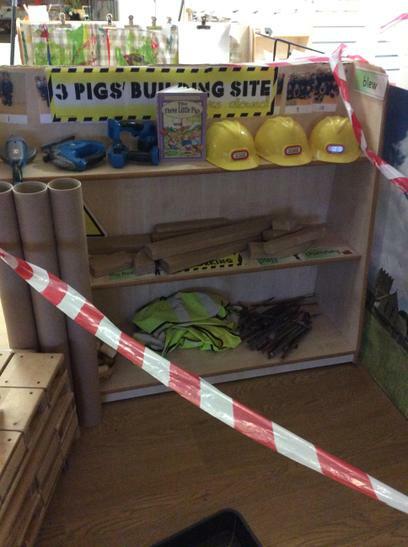 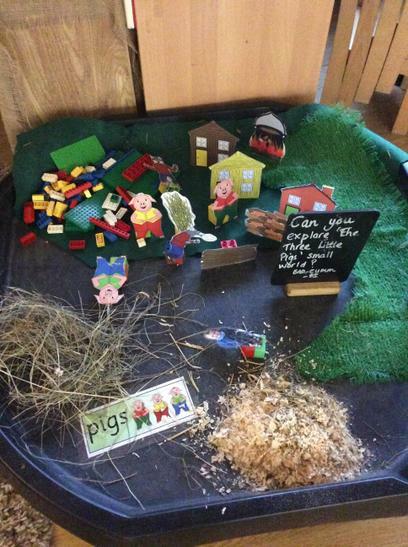 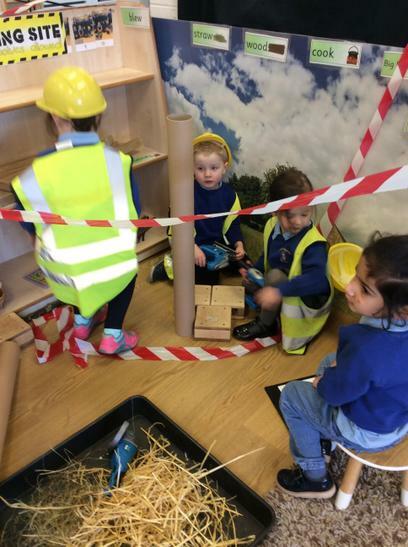 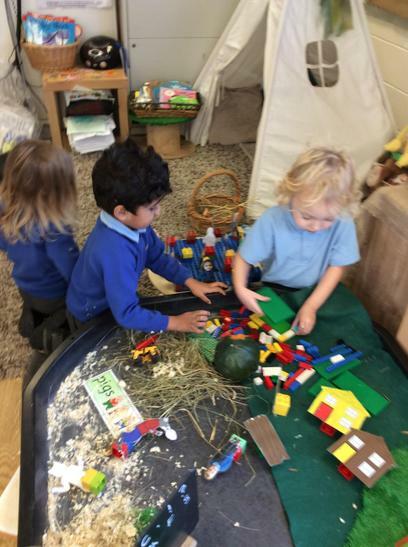 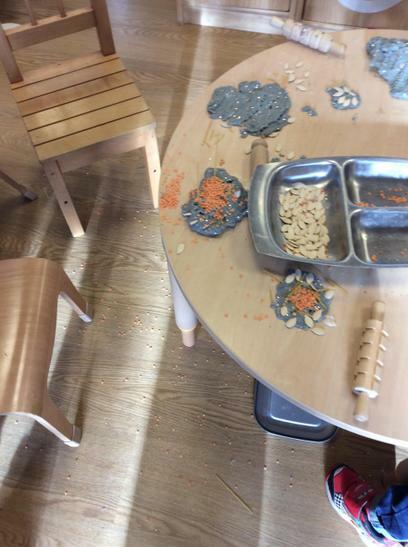 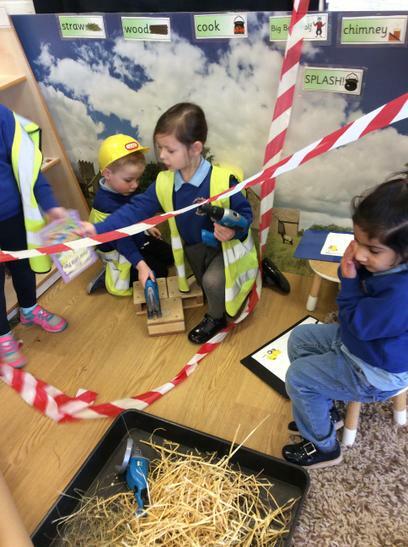 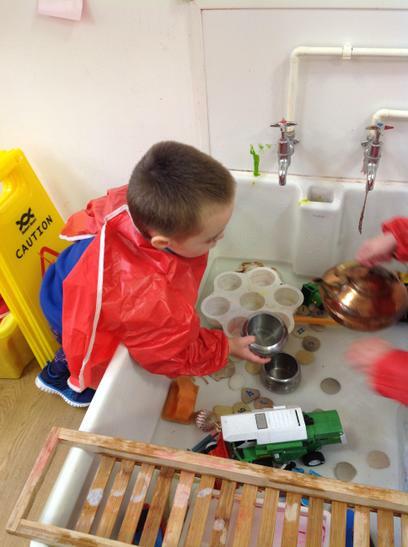 We created a three little pig construction area and small world tray. 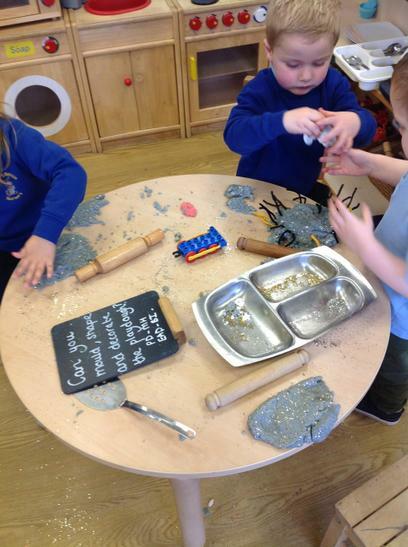 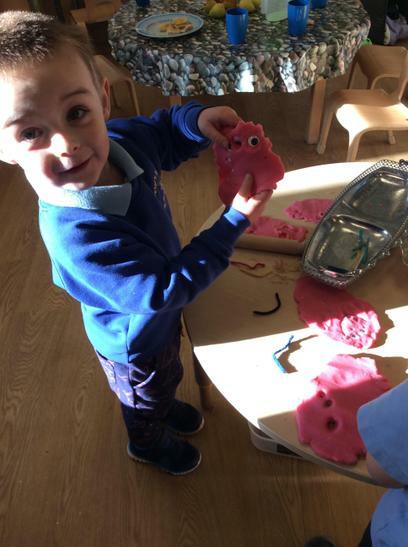 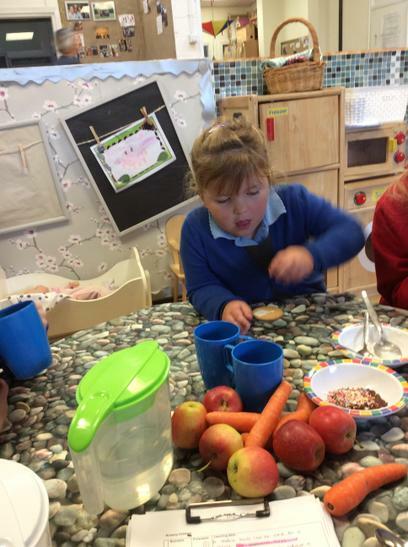 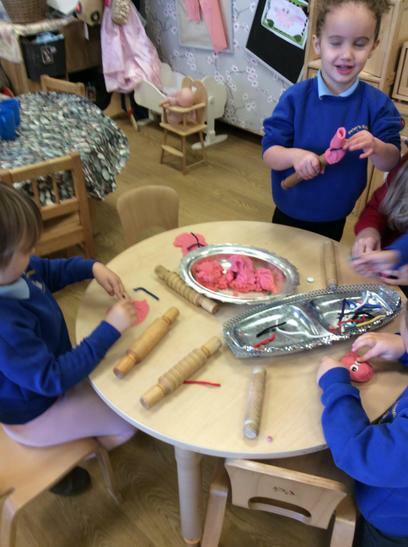 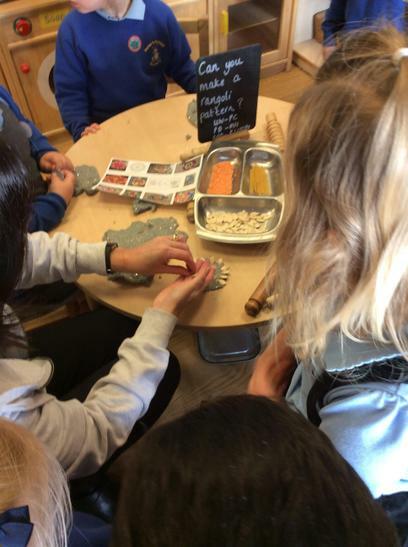 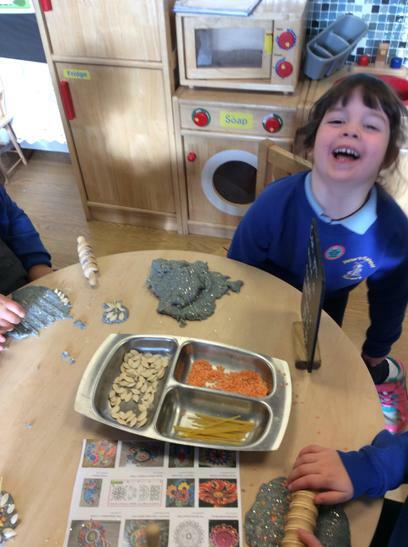 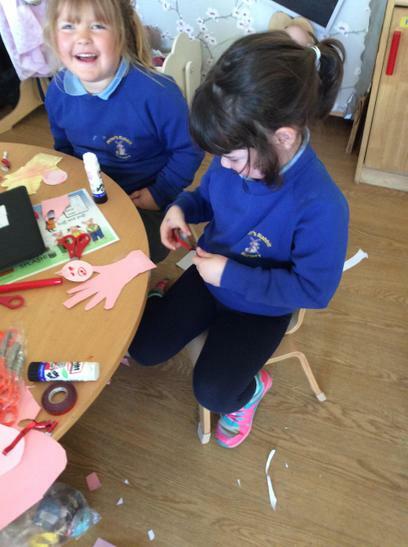 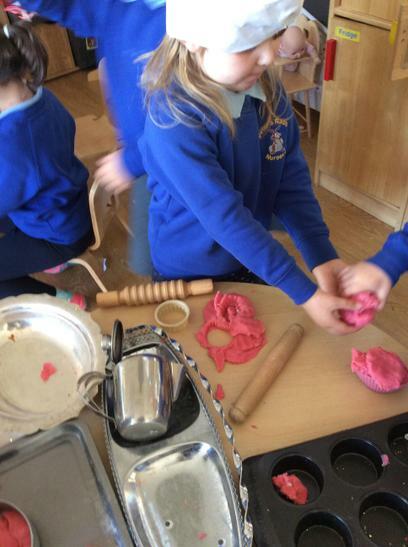 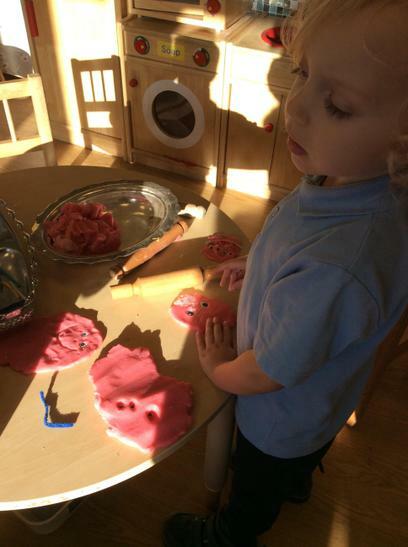 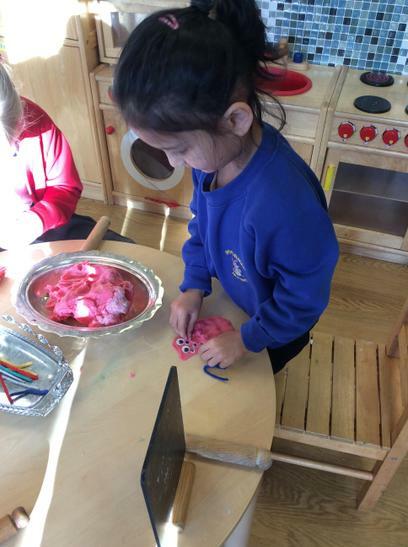 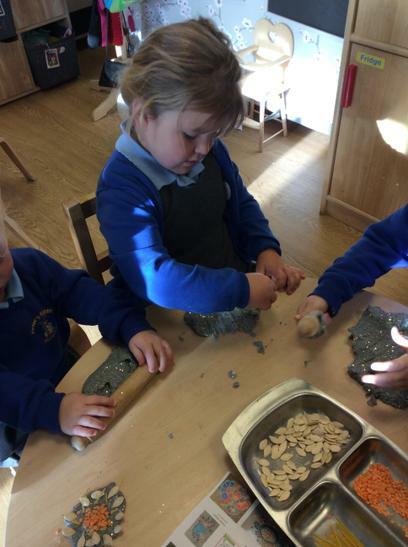 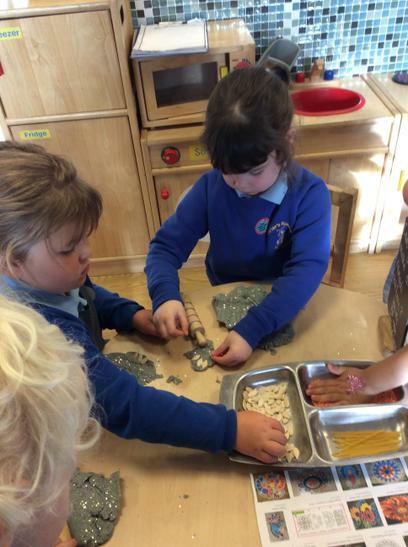 The children made pigs out of play dough and made pigs out of the junk material. 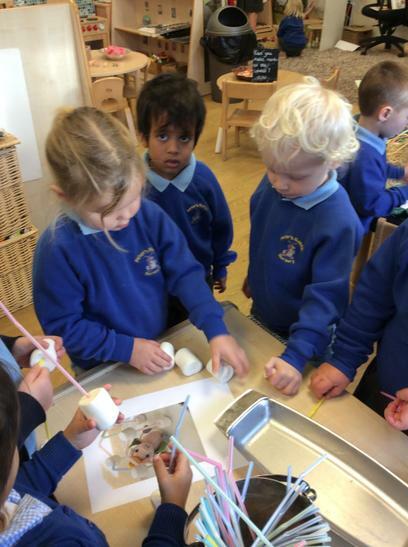 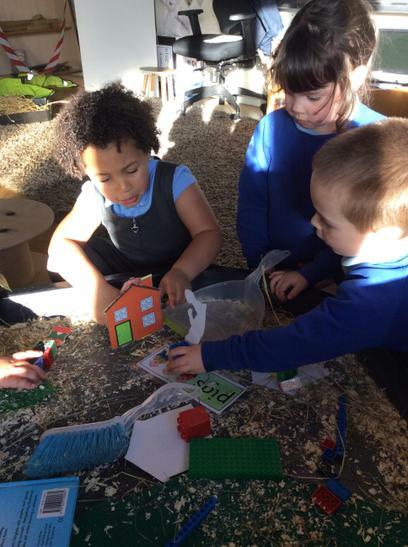 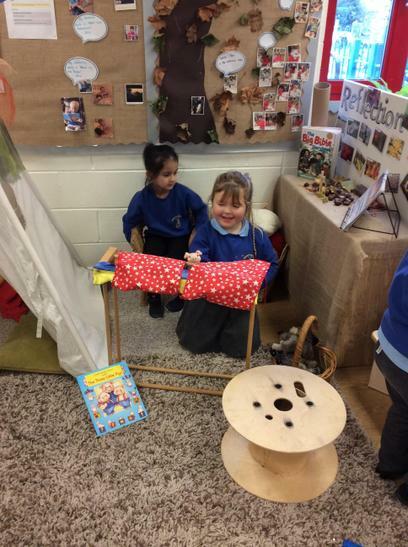 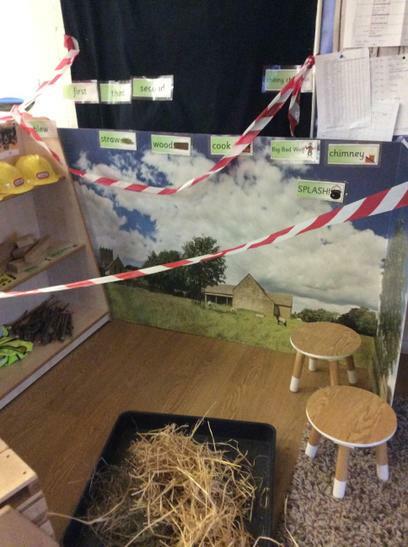 They re told the story using the puppets and made a house using marshmallows and straw.